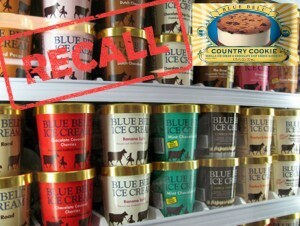 For the first time in their 108 year history, Blue Bell Creameries had to recall their products after listeria, a potentially deadly bacterium, was found in their ice cream in February 2015, which caused 3 deaths and 10 people to become ill; however, the company waited to recall their products until March 2015. Listeria was actually found in one of their facilities in 2013, but they did not report it to the FDA. In an interview, Blue Bell said that the reason they did not report this finding was that the bacterium was on a non-food surface, and therefore, was of no threat to consumers. In addition, there was no FDA regulation in place requiring them to report listeria. One week after their products were pulled from the shelves, Blue Bell announced their plan for a “fresh start.” They will be taking extra measures to ensure the cleanliness and safety in all of their facilities. Fortunately for the die-hard fans of Blue Bell ice cream, select flavors will be back on the shelves of grocery store in North Texas on Monday, November 2, 2015. 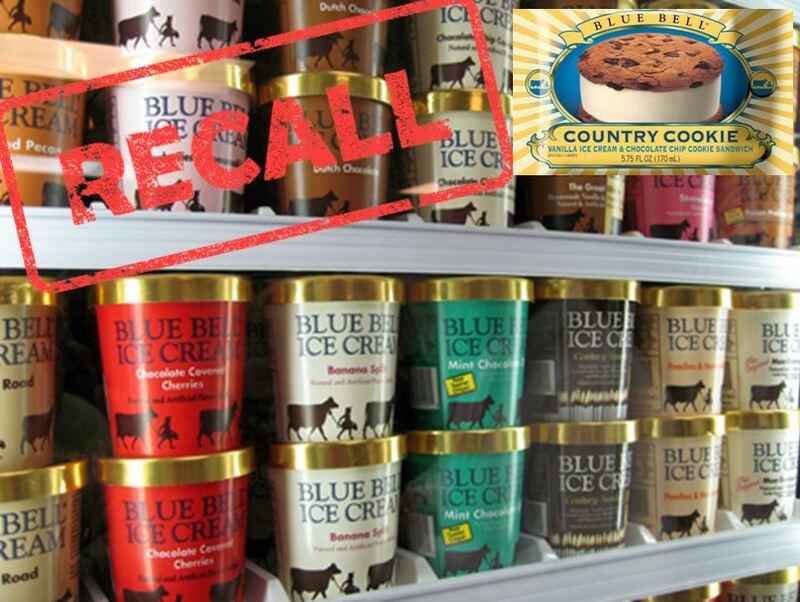 Blue Bell might have been able to avoid recalling their products altogether if they had gone above and beyond by reporting the listeria that was found in their facility in 2013, even though it was not on a food surface. Failing to report to the FDA at the first suspicion of listeria was bad judgment. This was not necessarily a case of poor business ethics, but Blue Bell certainly could have exercised a bit more corporate social responsibility and anticipated that the listeria found in their facility could potentially spread to their products, causing harm to consumers. Next Why unlimited vacation is basically a no-brainer for employers.